Together with more than 200 certified distribution and service partners we respond to the needs of our customers in 72 countries. Thermoplan is therefore nearby around the globe. An excellent service team plays a central role at Thermoplan. Our service partners are much more than just distribution channels here: They are the direct, local contact partners for our customers and therefore globally the face of Thermoplan. As a result it is our highest priority that our distribution and service partners always have current product and company knowledge. 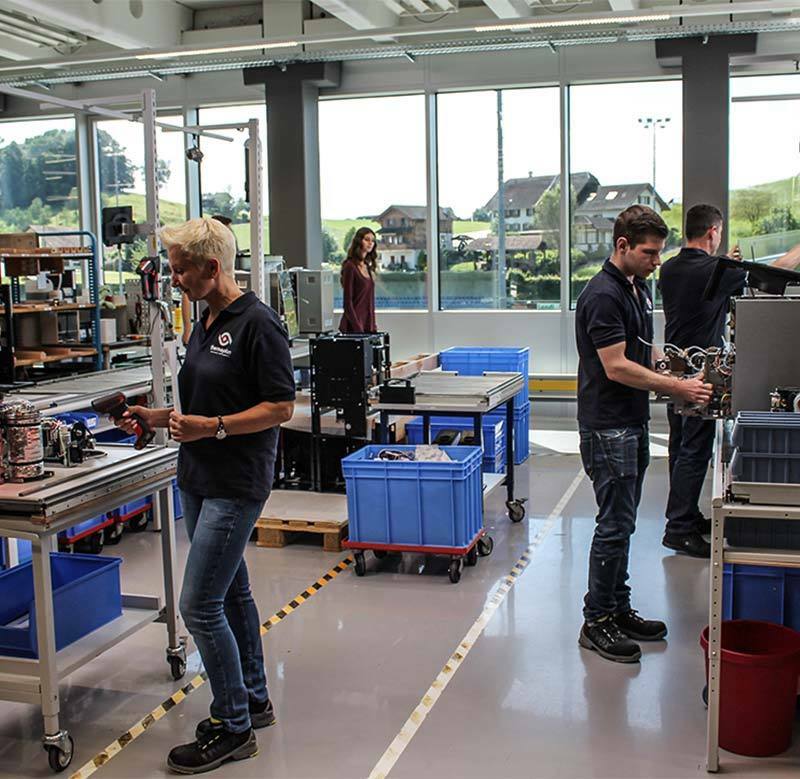 In regular commercial and technical product training courses on site or at Weggis we not only pass on knowledge about the machines, we also convey our Thermoplan spirit. We are therefore able to meet the individual needs of our customers and to react to the rapidly-changing market demands. Regardless of the technical demands, market-specific requirements or individual inquiries, each customer issue is taken seriously and immediately processed.